IDDI at Biotech Showcase. Hope to meet you there and present how our advanced biostatistics and eClinical solutions optimize clinical processes and help you achieve your clinical trial success. 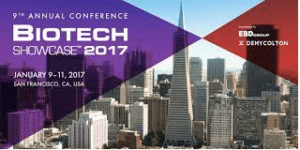 Biotech Showcase: San Francisco’s Exclusive Investor and Networking Event – Innovation meets money during biotech’s most impactful week of the year.